Turn your TV into a supernatural sanctuary and freak out your friends with Ouija boards and witchcraft. 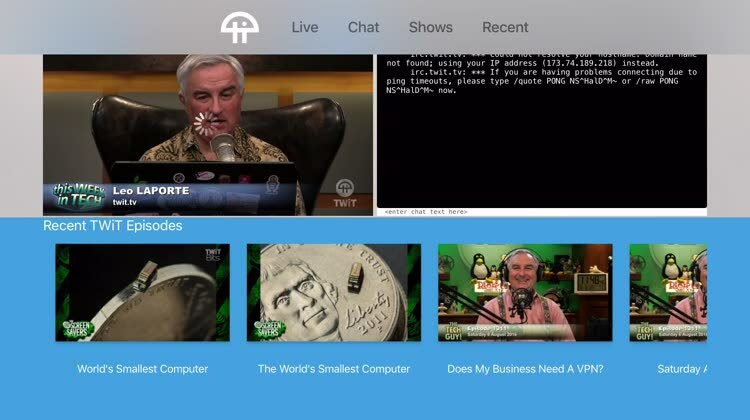 Whether you’re watching live or searching for a specific show, TWiT on TV has you covered. 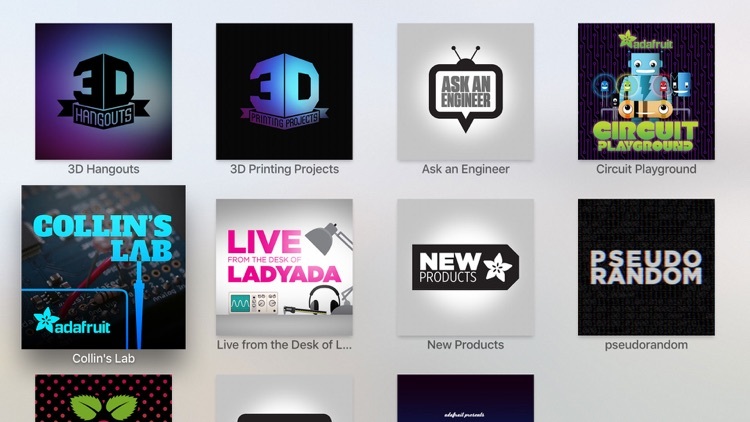 Learn all about electronics, wearables, & 3D printing with videos from Adafruit! Discover unique open source projects you can build at home, along with tips, tricks, & techniques that make technology fun. TechSmart helps you get smarter with technology. Product Usage Tips, Educational Videos, Technology News, Gadget Reviews and more, all personalized to your taste. Covering Mobile, Smart TV, Startups, Conferences, Home Entertainment, Internet etc. 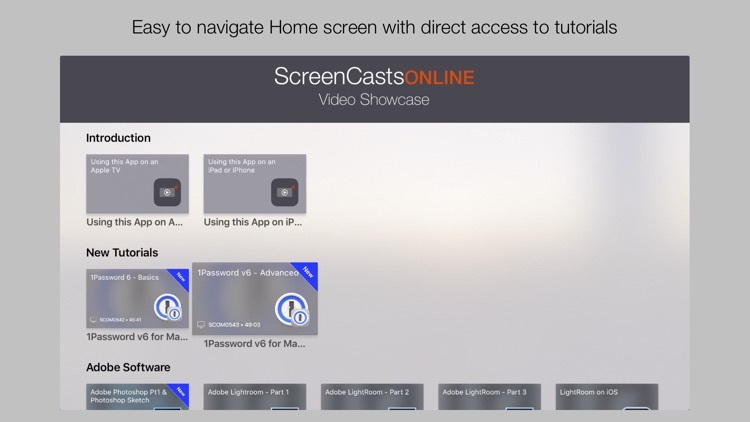 Ever wanted to see ETE Presentations on the big screen? Well now you can! 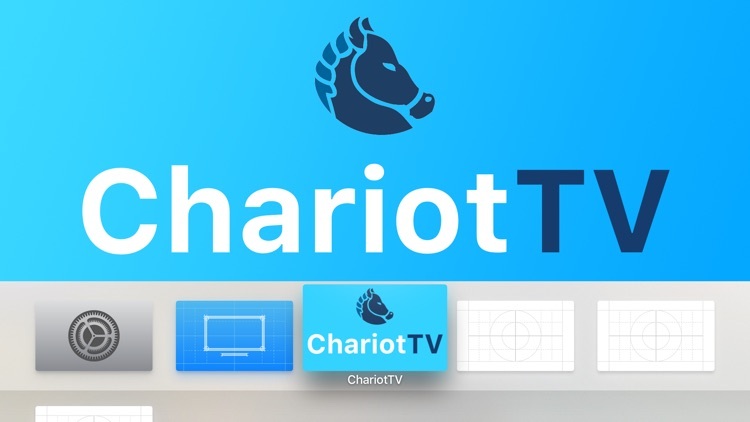 That and other Chariot Solutions presentations and Techcasts can be viewed using ChariotTV from the comfort of your home. All the very best game reviews, tips, tricks, walkthroughs, and cheats, all in one app - straight to your television! LiveChartz is a very simple app to follow full charts of iOS, Mac App Store applications and other iTunes Store contents. LiveChartz does not use any server to get its data, it fetches directly its results from App Store servers. These are "Live" Charts! Just tap on your favorite apps to select them and follow their positions. A favorite color may change to nuances of green to red depending on recent position progression. 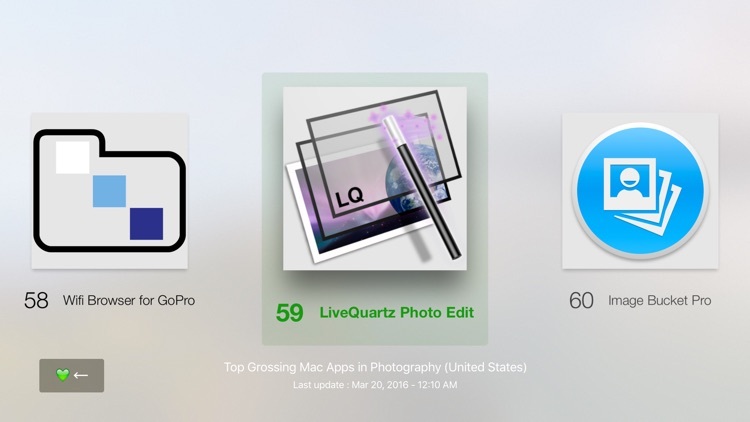 On the Apple Watch, LiveChartz WatchKit app shows you your favorite apps in the current selected chart and the LiveChartz WatchKit glance shows you the position of your best favorite app. You can also have a rapid access to your favorite apps positions for the current selected chart in iOS 8 notification center (Today Extension). With the standard sharing button, you can easily share the current chart. Settings are available on the back (Just tap on the 'i' button). 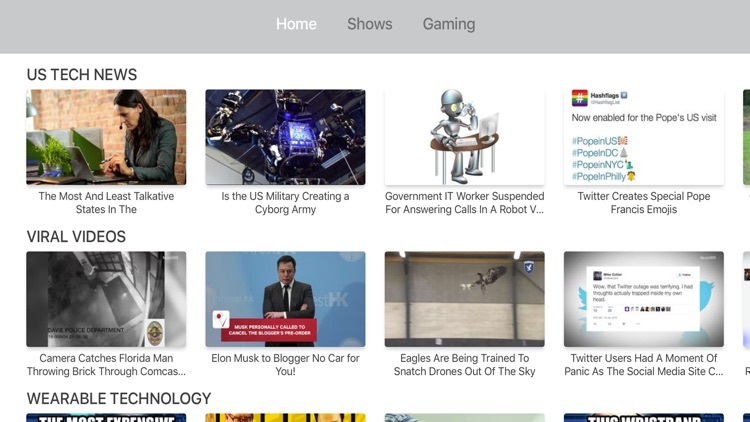 You can choose country, genre (All, Photo, etc) and feed type (Top paid, Top by revenue, Top free, etc). 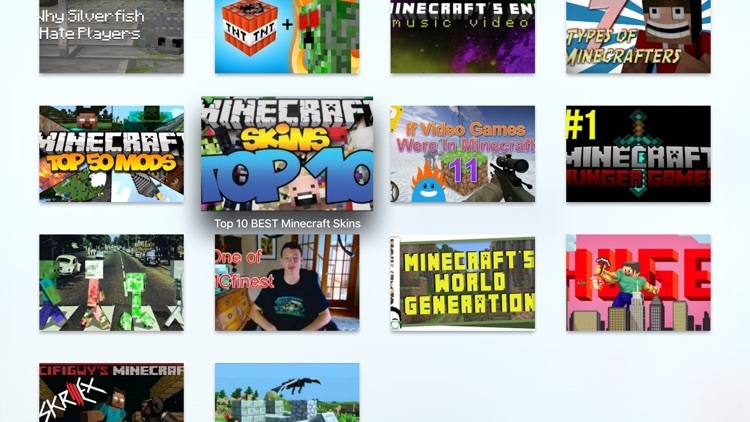 Your favorites and your selected countries are synced with iCloud. 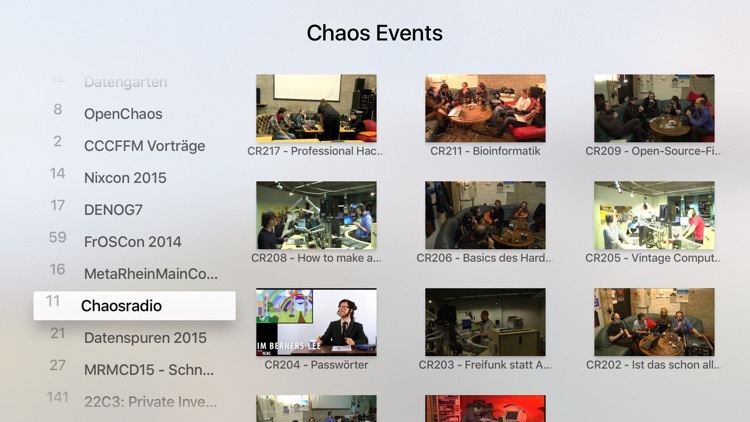 LiveChartz uses iOS latest technologies like WatchKit, "Today Extension", "background fetching" and iOS 7 global font size setting. Feel free to send comments and suggestions to the feedback email. It will help us enhance the app in future releases.